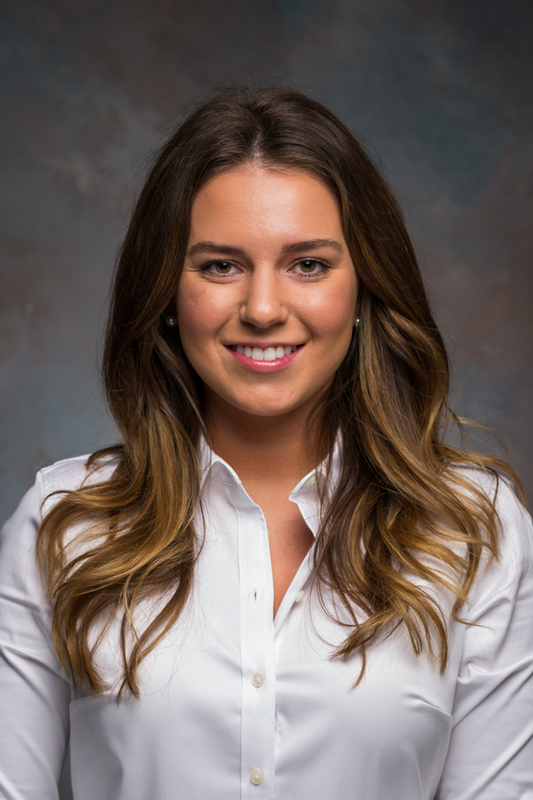 LORRIANNA KALAJ - Michigan Fire Claims Inc.
Lorrianna Kalaj joined the Michigan Fire Claims, Inc. team several years ago as an administrative assistant. Her contribution to the company involves performing a variety of clerical tasks, acting as a point of contact for clients, and providing administrative support to the staff. Lori coordinates and maintains records in order to guarantee organization throughout the office. Some of her responsibilities include copying, faxing, mail distribution, filing, and ensuring that proper documentation is immediately given to the assigned adjuster. Lori is also a registered licensed notary in the state of Michigan.